Unger and Madison are at it again! 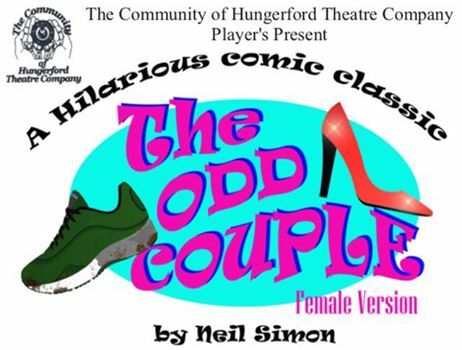 Florence Unger and Olive Madison, that is, in Neil Simon's hilarious contemporary comic classic: the female version of The Odd Couple. Instead of the poker party that begins the original version, Ms. Madison has invited the girls over for an evening of Trivial Pursuit.